This is a traditional physical Gift Card. It is available in any denomination from $10.00 up and can be sent by US Mail to the recipient or picked up at a store location. 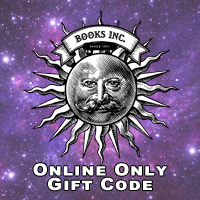 It will never expire or lose value and can be redeemed on this website or at any Books Inc. or Compass Books location. 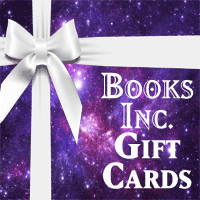 Gift cards are not currently redeemable for Digital Audiobooks or Kobo ebooks. Gift Cards for Children with a wonderful art from THE CURIOUS GARDEN by Peter Brown. Reproduced with permission from Little Brown Books for Young Readers. All rights reserved. It is available in any denomination from $10.00 up and can be sent by US Mail to the recipient or picked up at a store location. It will never expire or lose value and can be redeemed on this website or at any Books Inc. or Compass Books location. 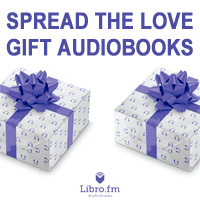 Gift cards are not currently redeemable for Digital Audiobooks or Kobo ebooks. This is an online only gift code. It is available in any denomination from $10 up and will be emailed directly to the recipient within hours of the purchase. It will never expire or lose value and can only be redeemed on this website. 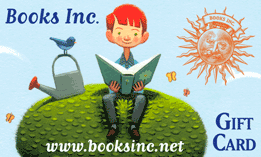 It may not be used in Books Inc. stores and is not currently redeemable for Digital Audiobooks or Kobo ebooks. 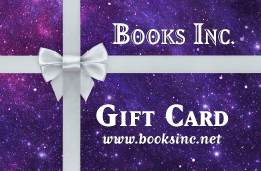 Audiobook Gift Memberships for 1, 3, 6 or 12 months. You pick the duration; they pick the audiobooks. 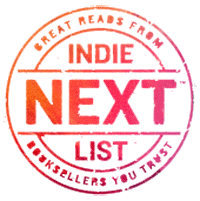 Memberships include: credits to use on any of our 100,000+ audiobooks, 30% off all additional audiobooks (including gifts), during the membership, free listening app, dedicated customer support and pride in supporting your local bookstore and the greater community.